While many of us are looking forward to spring, it doesn't mean we are looking forward to spring cleaning. To make spring cleaning a bit more fun, the MPM Blogging Network has joined together to make spring cleaning even more fun! Each participating blog below is hosting their very own unique spring themed giveaway, including spring cleaning items, fashion accessories, and even gift card for purchasing your own Spring treats! To increase your chances of getting something fun, make sure to visit all the blogs linked below. 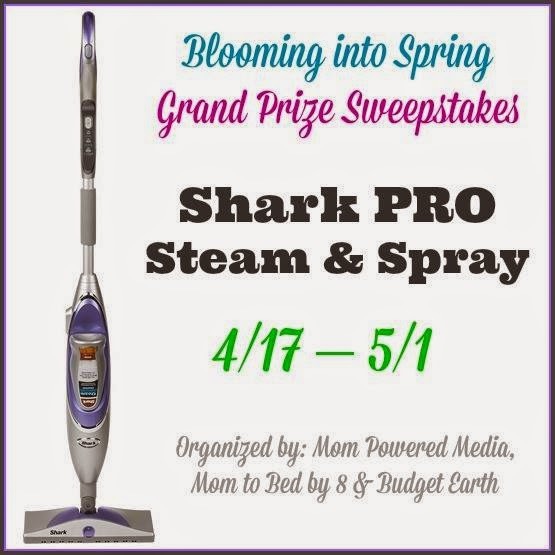 Also, don't forget to enter to win our grand prize, a Shark PRO Steam & Spray Mop! We recently had the chance to review Nancy B's Microscope and Binoculars! One of A's favorite subjects is science, so she was thrilled to get the chance to try out these Nancy B tools! The Nancy B line offers several science-related goodies and activity journals. 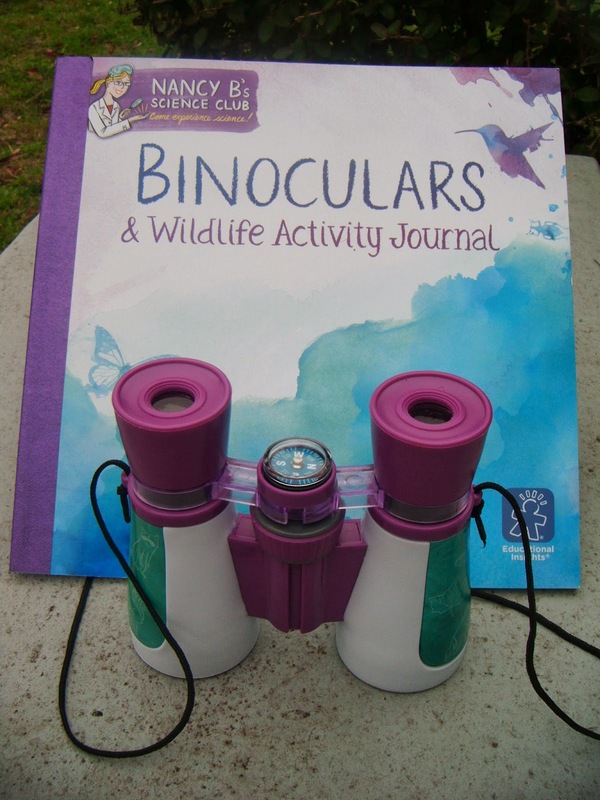 The binoculars have a cool compass attached and the science journal is full of interesting tips on on to use them to find awesome wildlife! The microscope is a 2-in-1 light and dissecting microscope and includes a 22 page science journal full of fun experiments and activities. It comes with everything you need to get up close and personal with all sorts of cool stuff! Both products and their accompanying science journals encourage creative writing, drawing and observation skills. A loves that these Nancy B tools are made especially with girls in mind and come in pretty colors. Now she can learn about science in style! ABCD Diaries gives Nancy B Science Club tools an A+! Find these cool Nancy B Science Club Kits at Educational Insights! 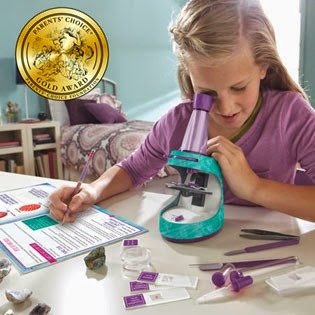 Win your very own Nancy B Microscope! 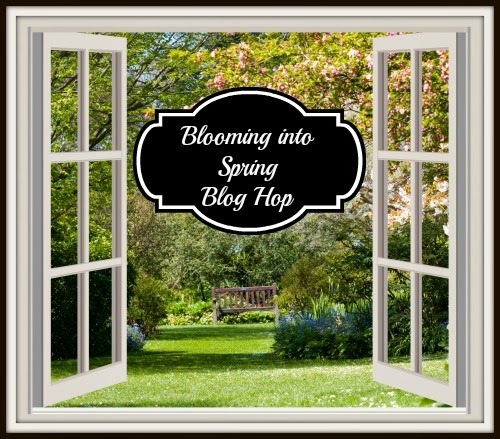 Enter below then visit all the other fun giveaways in the #BloomIntoSpring Giveaway Hop! I entered the ringstix giveaway. I'd love to be able to give this to my daughter for her birthday. Thank you for the chance to win! MY DAUGHTERS BDAY IS SAT..SHE WOULD LOVE!!! !